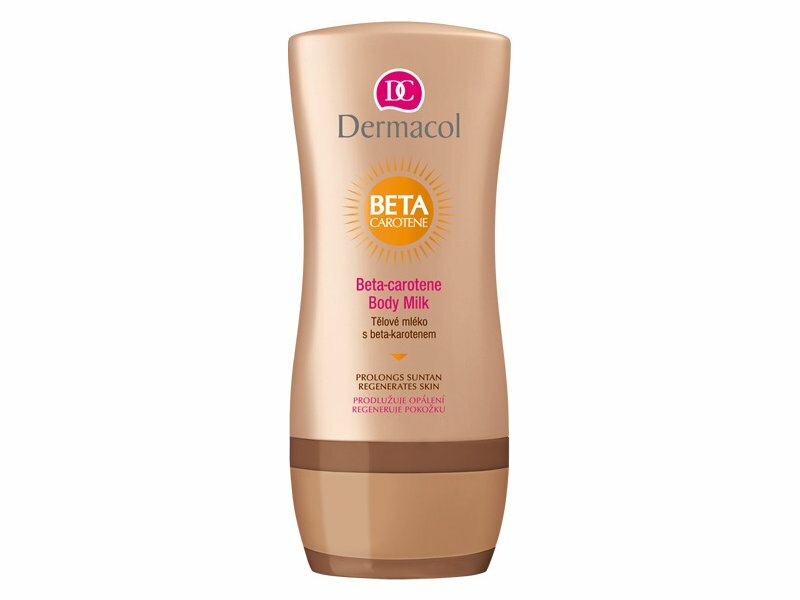 The beta-carotene body milk prolongs your sun-tan. It spreads and absorbs easily, contains herbal extracts and vitamins A and E that help regenerate your skin and soothe any irritation. Beta-carotene boosts and prolongs your suntan. 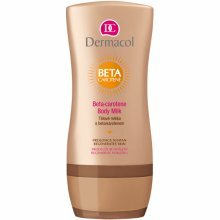 The body milk also slows down skin peeling. It can be applied all year round.